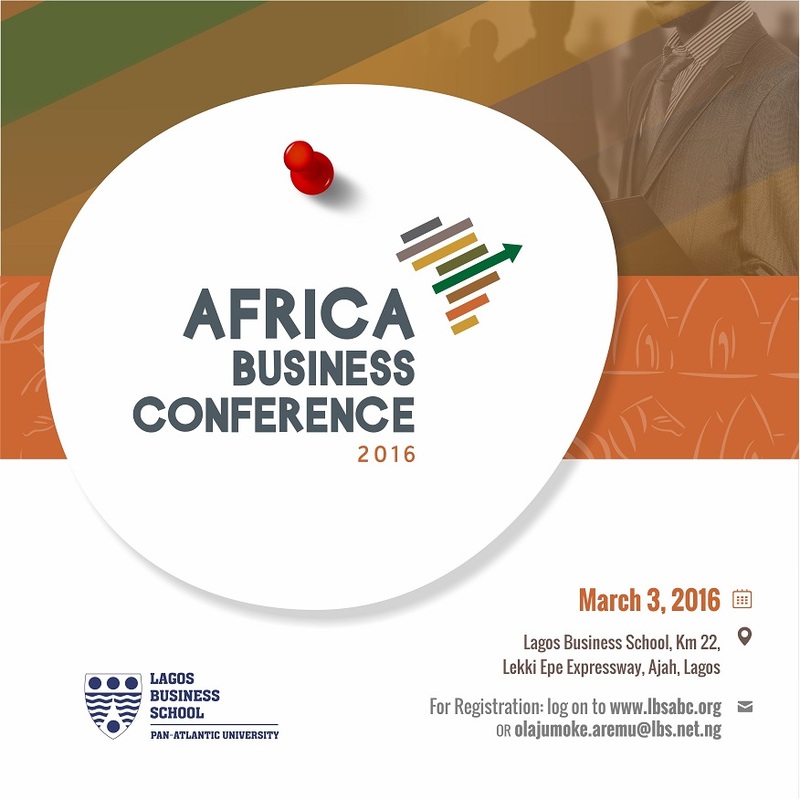 The Lagos Business School African Business Conference has announced the roll out of the #AfricaWeSee campaign to generate awareness and gather insights for this year’s conference scheduled to take place on Thursday, March 3, 2016 at its Lekki/Epe Expressway Campus, Lagos. 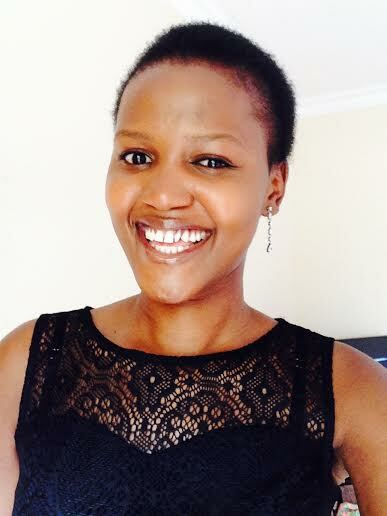 The initiative is designed to understand how Africans and the global community see Africa now and the future. 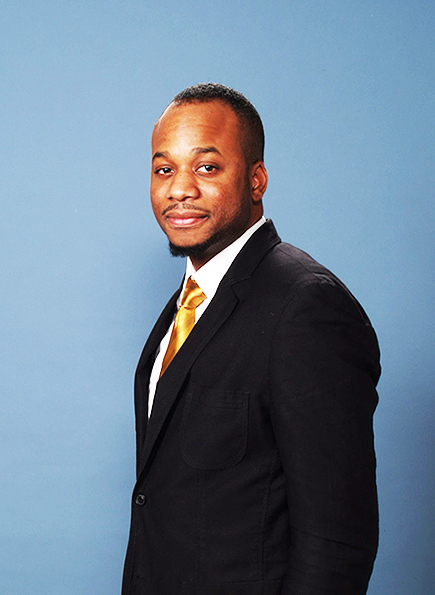 The campaign will engage Africans and non-Africans across the diaspora to generate relevant insights for business leaders in Africa and serve as a call to action for the African governments. The conference which is themed ‘Africa Rising: Leveraging the Power of a Younger Generation’, will feature business leaders such as Adeolu Abayomi Olufeko, Senior User Experience Designer for IBM; Chude Jideonwo, Co-Founder and Managing Partner of RED; Parminder Vir Obe, Chief Executive Officer, Tony Elumelu Foundation (TEF), and Vivian Onano, Women and Girls Advocate and Youth Leader, and more. “We are Africa. Nobody can tell our story like we can or can understand the wealth of opportunities that exist on the continent except we tell them. 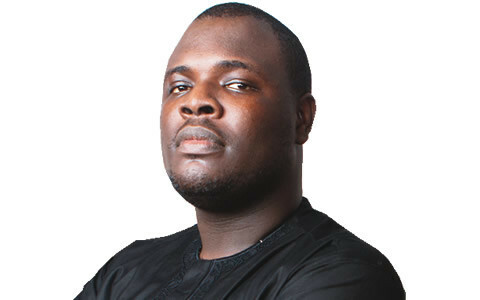 Africa Business Conference 2016 is where we tell the story for people around the world to understand Africa just the way it is and not just how they perceive it to be,” said Diwura Oladepo, President, Africa Business Conference 2016. 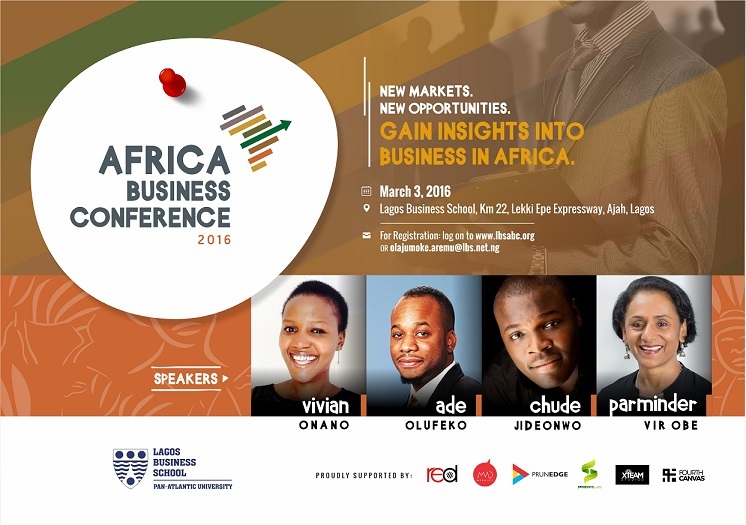 The Lagos Business School Africa Business Conference (ABC) is an annual forum which targets business leaders, policy makers, financiers across Africa as well as investors seeking to do business in Africa. The event will feature a full day conference and an international case competition for MBA students in leading African business schools coming together to solve a real-life business problem. To register for this year’s Africa Business Conference please log on to www.lbsabc.org or contact [email protected] for more details Or call Jumoke on 08137759390.